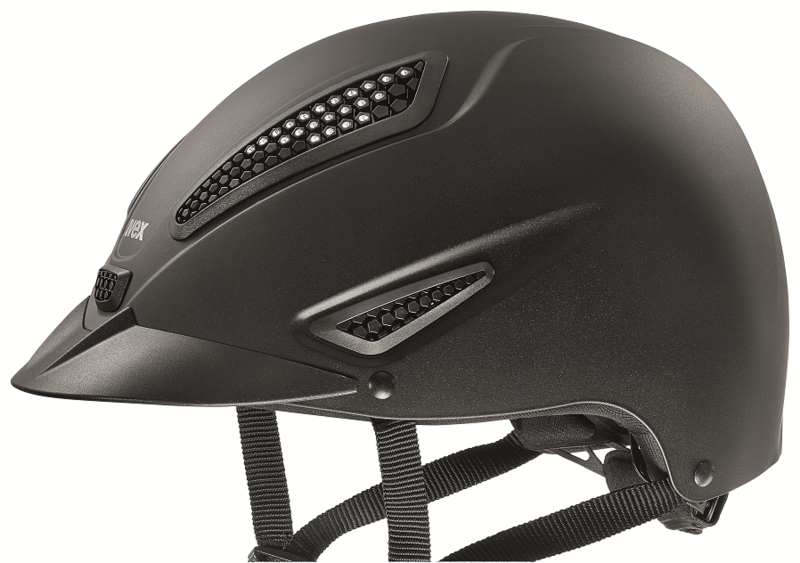 The uvex perfexxion II helmet offers the ultimate combination of a sporty look, optimal ventilation and security. The ventilation system has been enlarged so that the ventilation is significantly better than with other helmets. In the renewed glamour model, 44 Swarovski® crystals have been incorporated, so technology and a stylish look come together optimally. 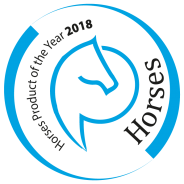 Because of the slimmer shape, the perfexxion II is even lighter than its predecessor and ergonomically perfectly adapted to the latest developments in equestrian sports. Because the back of the helmet lengthens and can be pushed over the neck, the helmet also ensures optimal safety. A cut-out for a ponytail ensures a refined fit. The comfort is completed by the washable pads on the inside and the adjustable dimensions ensure a perfect fit.